off SW Scholls Fy. Rd. Raleigh Scholls Park is a .78-acre park located behind Raleigh Hills Elementary on SW Scholls Ferry Rd. in the Raleigh Hills neighborhood. 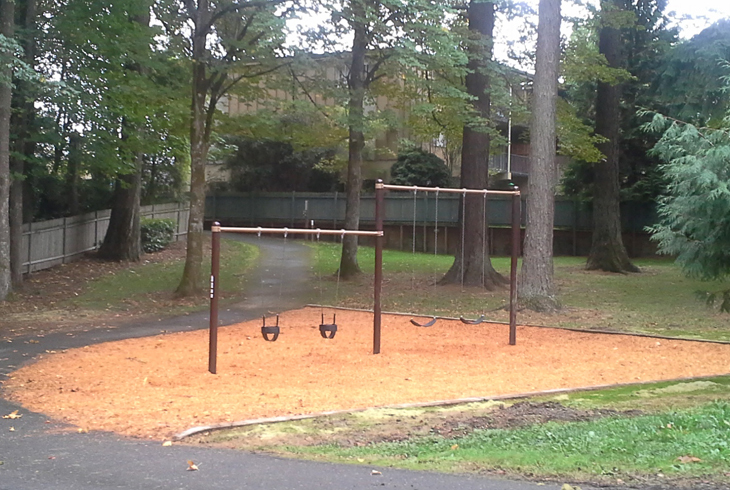 The park features basketball, a swing set, grassy lawns perfect for unstructured play and a paved walking path.